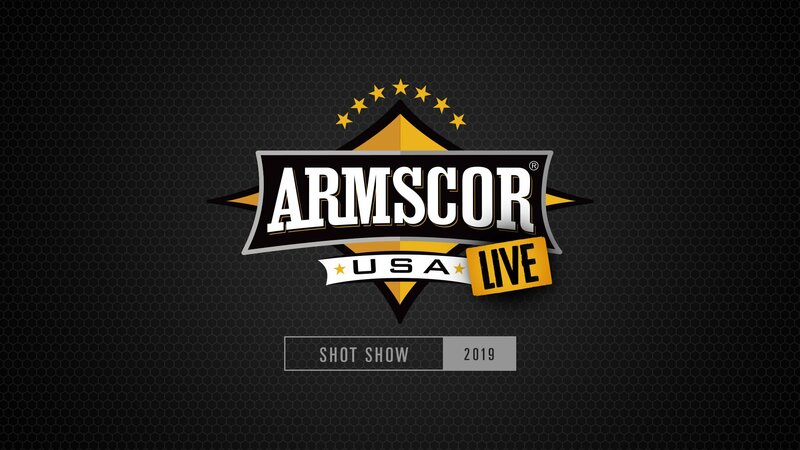 SHOT Show 2019 is here, and Armscor/Rock Island Armory is live on the scene in Las Vegas, Nevada. Follow the excitement on Facebook live to see updates from the members of Team Armscor and Armscor/RIA CEO and President, Martin Tuason. Check out the schedule below to stay up to date on the latest news from SHOT Show 2019. 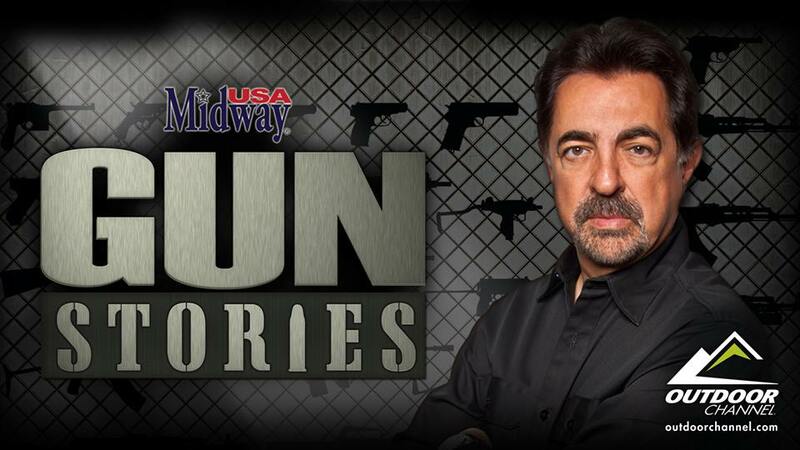 Armscor and Rock Island Armory will be featured on a new episode of the Outdoor Channel’s “Gun Stories”, airing on Wednesday, July 20th at 11pm EST. There's a lot to love at this year's Armscor-Rock Island Armory (RIA) booth at the NRA Annual Meeting May 20 - 22. Stop by Booth #2530. 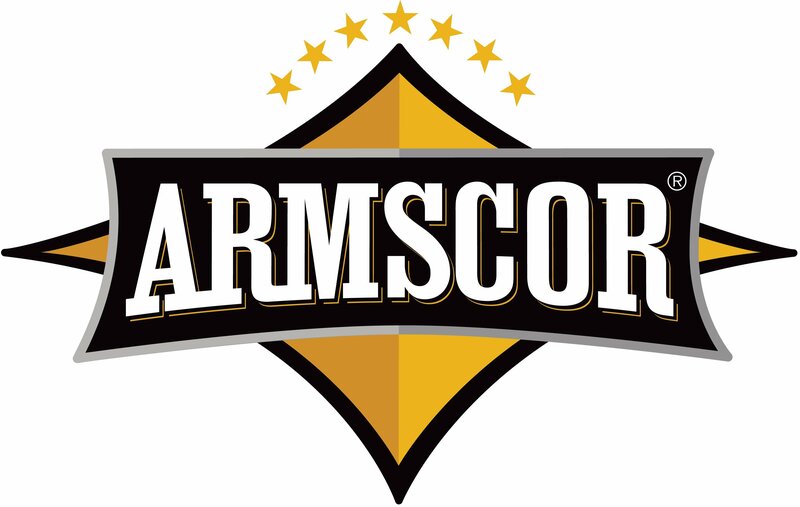 Here's a rundown of what to expect from Team Armscor at the event. For those who are lucky enough to attend the 2015 NRA Annual Meeting the Armscor / Rock Island Armory Booth (#939) will have multiple events happening that you won't want to miss. Pahrump, NV (February 20, 2014) – Armscor Precision International sponsored shooter, Eric Grauffel, added the championship win at the United States Practical Shooting Association Florida Open held at the Universal Shooting Academy in Frostproof, Florida on February 16th.